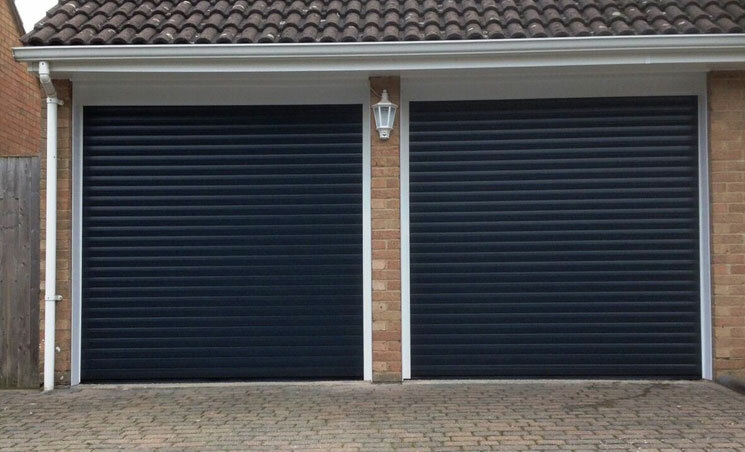 Roller doors, roller shutters, electric doors, automated doors; this style goes by many names and is fast catching up on the up & over door to become the most popular style of door in the UK. 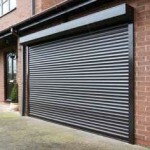 Whilst they are available in manual operation, the majority of our customers chose an insulated automated roller door which can be operated via remote control. 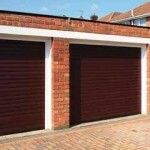 The great benefit of roller doors is that they give you complete drive up convenience with no ‘kick out’. 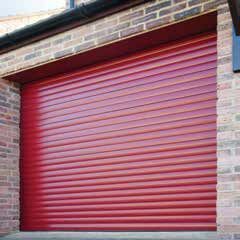 A range of colours and finishes are available, including laminated woodgrain effect. Looking to gain extra drive through height or width? 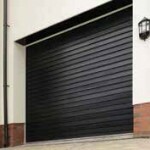 The greatest benefit of the roller door is that they provide maximum drive through height and width, gaining up to 150mm in width when replacing a conventional door and frame. Use your garage as a workspace of have living space above it? 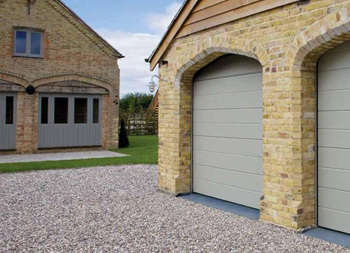 All roller doors we recommend are insulated, meaning they help decrease heat loss and noise, perfect if you use your garage as a gym or workshop or have a living space above. 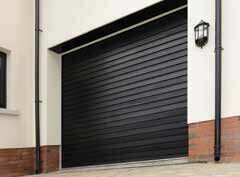 All our roller doors are made in compliance with ISO9001 quality standards. For greater security they have enclosed side runners, a unique ‘AutoLock’ self locking feature and rolling code technology helps prevent criminal ‘code grabbing’. 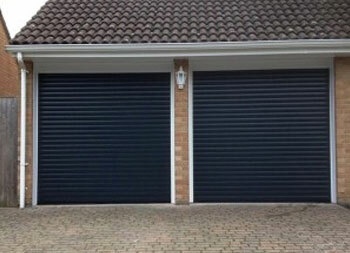 All doors can be switched to manual operation in the event of a power cut and we can add emergency opening system if needed, essential if you have no other way of entering the garage. 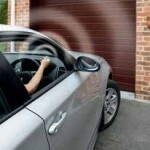 A leading edge safety sensor is included which will stop the door and reverse it back open should it sense something in its entire path. What headroom do I need for a roller door? The Standard 77 doors have a 300mm box/hood and the Compact 55 come with a 210mm box/hood. Ideally you will have this headroom, if not you may still be able to have a roller door, either by having some of the box/hood coming into the opening or an alternative is to consider an external fit. 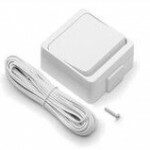 We will check any measurements and go through this with you at point of survey. Can I have a wireless key pad? Additional remote controls? 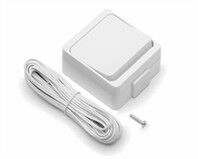 We supply a range of accessories such as additional remote controls, wireless key pad, push button operation and key operated switch. 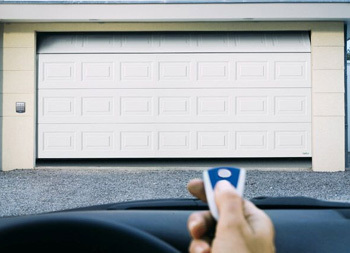 If you have other security systems you operate via remote control (e.g. 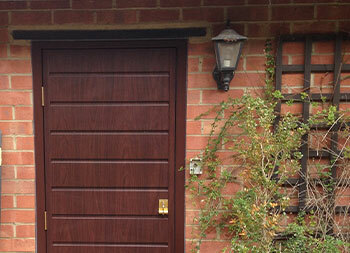 entry gates) we can programme everything into one remote for you, using different buttons for door and gate. Choose an AlluGuard roller door and you can enjoy Smart Home Control with the Somfy Tahoma Home Hub. 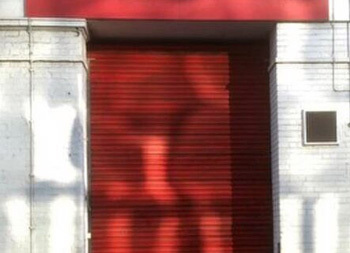 Can I have windows in a roller door? Yes, the name for this is ‘vision lath’. 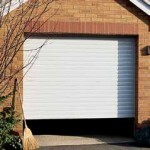 What’s the warranty on your automated roller garage doors? All our roller doors come with a five year manufacturer warranty. 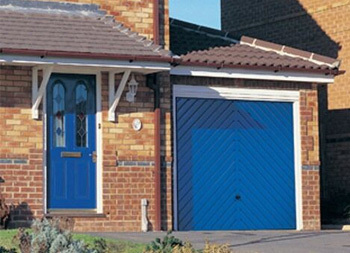 We also supply a twelve month fitting warranty on all our doors. If security is a concern, choose an AlluGuard roller door, they come with Secured by Design status as standard. 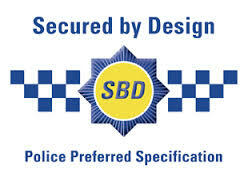 This means the doors are certified to CS5051STS202 which is approved by ACPO Association of Chief Police Officers. Contact us for more information. 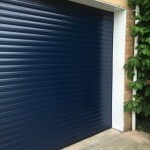 The last couple of years has seen many companies begin manufacturing roller doors for the residential market and at incredibly competitive rates. 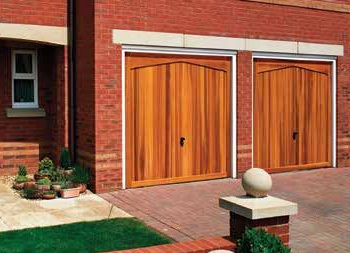 Whilst we appreciate we all want to find the best price for a new purchase there is a reason a Kia is cheaper than an Aston Martin and the same can be said about roller doors. We urge potential customers to ask other companies about the length of warranty they provide and what is included, the aftercare service should there be a problem and what safety edge system is being used. 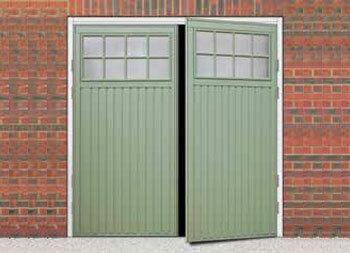 If possible view a door in operation and examine the quality of the door/lath and the finish. All automated roller doors in the UK must have a leading edge safety sensor to be CE compliant. An infrared beam can be added to the door in addition to the sensor but on its own it is not CE compliant. 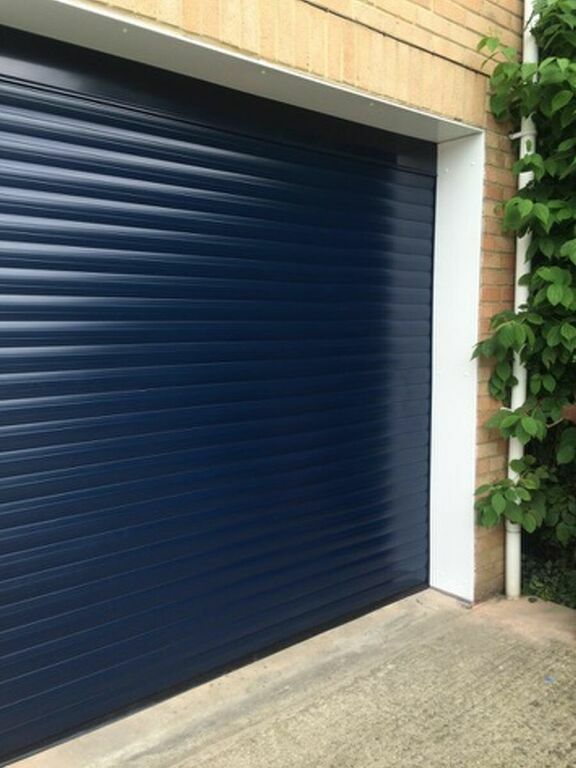 To view an example of our roller door, give us a call.